Ayurveda mentions the use of oils (Tails) and Ghee (Ghrita) as one of the major therapeutic dosage forms. These oils and ghee are used both internally and externally. 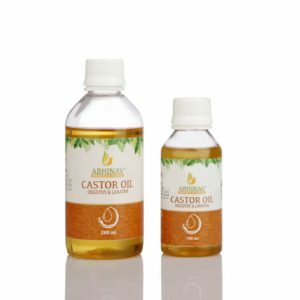 The beauty of these oils is their method of preparation where oils like sesame, coconut etc. 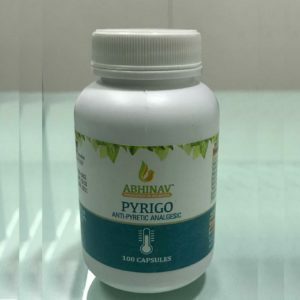 are processed with active herbal ingredients in a very unique and scientific manner called as Sneha Paak (Tel paak or GhritaPaak) Vidhi. Mahanarayan Oil is one of the most commonest oils used in Ayurveda. 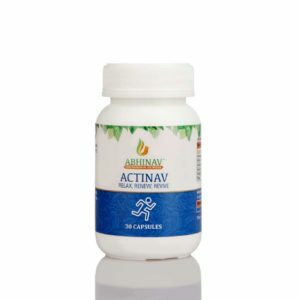 This oil is used for a wide variety of problems both as external application as well as for internal usage as well. 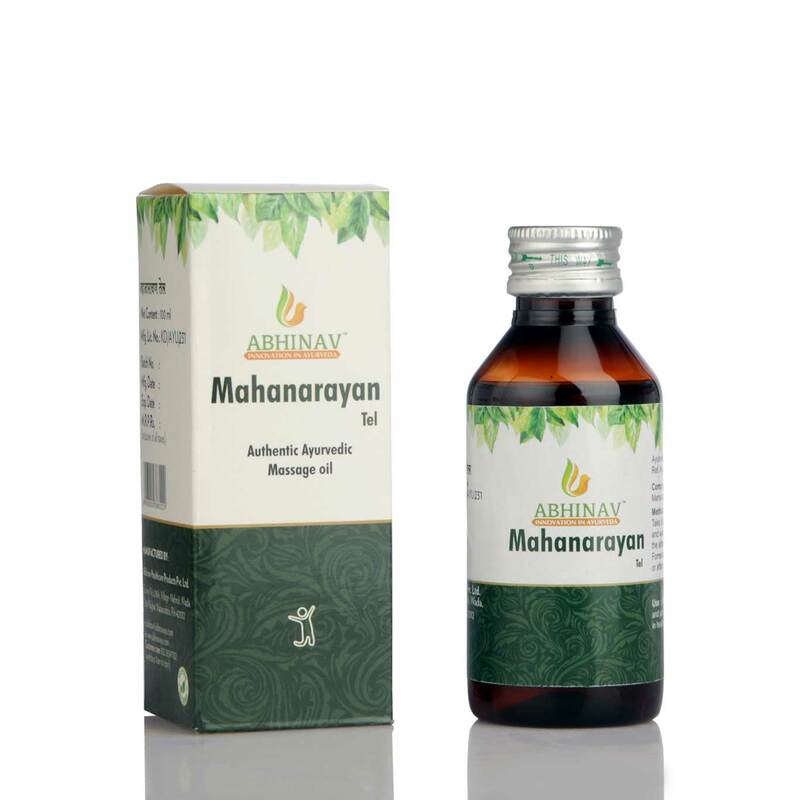 Mahanarayan oil is used in Ayurvedic treatment of arthritis, paralysis, and eye diseases. 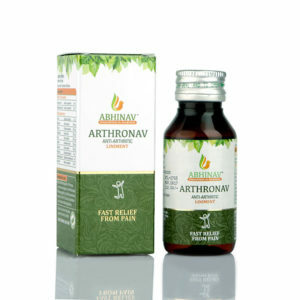 This oil is used as a common massage oil for both health and disease condition.